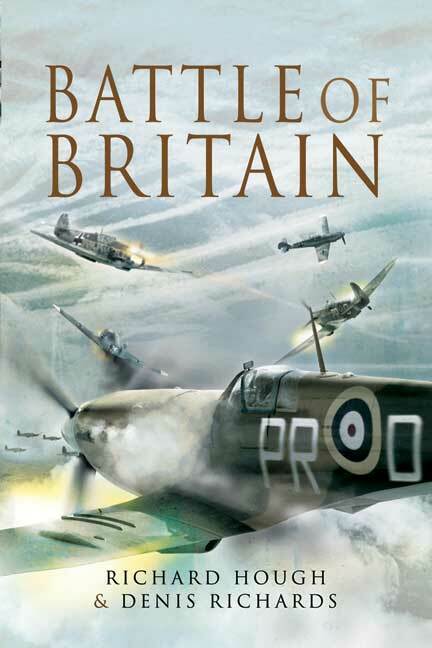 You'll be £16.99 closer to your next £10.00 credit when you purchase Battle of Britain. What's this? High above the warm, summer fields Churchill's 'few' fought with courage & skill against overwhelming odds - and won. A vivid account of the air battles as well as an explanation of how the campaign developed. Fresh insights into the controversies with the aid of original material as well as recollections of many of the surviving air crew & ground staff. Vividly illustrated with many photographs. Denis Richards, co-author of the official history of RAF operations in World War Two, and Richard Hough, the historian and biographer, have collaborated to write this magnificent new account for the general reader; as well as offering vivid descriptions of the air fighting. It explains with great authority how both sides developed their air forces in the inter-war years, a necessary prelude to a true understanding of the Battle itself. It provides fresh insights into the controversies of the time and makes use of original material derived from interviews and correspondence with over three hundred surviving air-crew and ground staff. Click here to buy both for £20.00 usual price £27.98, you save £7.98!